Paris, France (Yaser Ilyas): More and more French and European tourists are choosing Pakistan as a preferred destination for tourism. 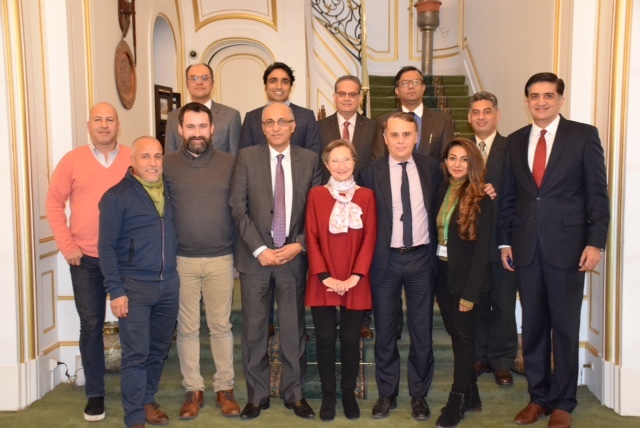 This was stated by the representatives of the top tour operators of France who met the Ambassador of Pakistan to France Mr. Moin ul Haque in Paris yesterday at a debriefing session after their recent 2-week visit to Pakistan in September this year. The tour operators in their separate presentations briefed the Ambassador about their visit which gave them first-hand experience of tourism potential of Pakistan. Consequently, they have introduced new tour packages for Pakistan and have also created separate web pages on their websites dedicated to Pakistan. In response to this promotional drive, tour packages offered by famous French Clio Travels for 2019 were already sold out. Roots Travel will offer a special package for trip to Gilgit Baltistan, while Nomad Adventure was promoting mountaineering expeditions from Pakistan. Guide Petit Fute has decided to issue a new edition of its tourist guide book on Pakistan in March, 2019 and will also organize a special exhibition of photographs of their visit to Pakistan. The Ambassador thanked the French tour operators for being a valuable partner in promoting Pakistan as a tourist destination. 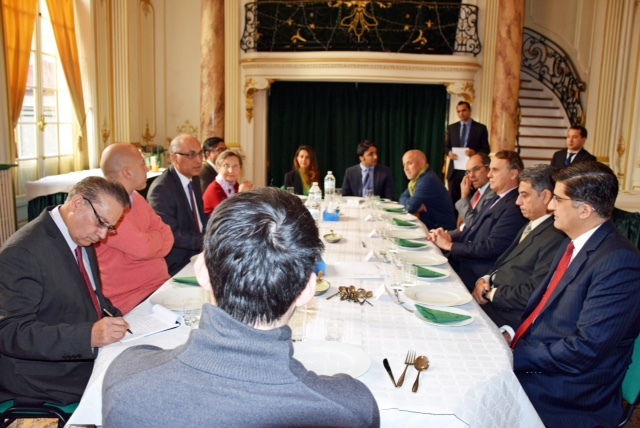 He briefed them about Embassy’s cultural and tourism diplomacy initiatives which included setting a Tourism Desk at the Embassy, launching of a tourism website in French language, holding of International Conference on Mountain of Pakistan in Paris, publication of special dossiers on Pakistan in local tourism magazines, and airing of documentaries on Pakistan on local TV Channels.